Activate your potential to be more interpersonally effective. will arm you with the tools you need to be more effective when dealing with people. Animal Whisperers have developed a knowledge and rapport that facilitates their ability to change animal behavior. Most of us, however, don’t have a horse. And, while we love our dogs and cats, the primary interactions in our life are with other people. 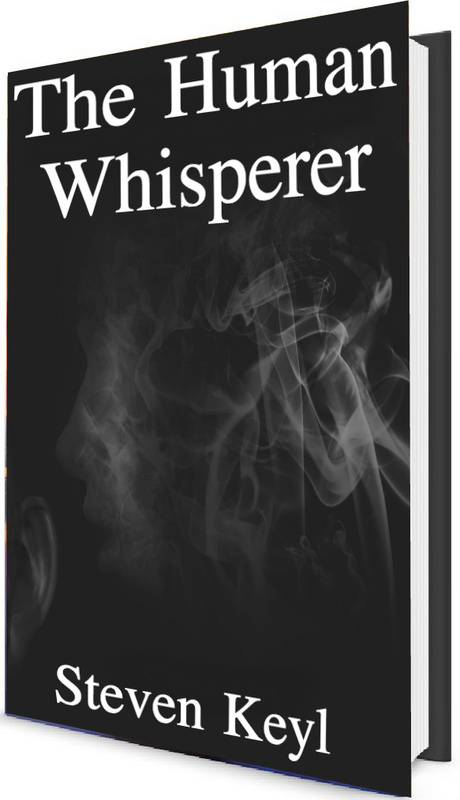 The Human Whisperer will help you better relate to your own kind. Learn the science behind persuasive techniques to affect behavior, guide opinions, and influence beliefs! Use persuasive techniques that really work! The Human Whisperer is a “soup to nuts” guide covering everything you need to become a difference-maker in your personal and business life. It all starts with you! do the numbers above mean anything? sense that profound life improvement is on your horizon. This is not a pie-in-the-sky look at things that might work. Rather, this is practical information to become more persuasive in all situations.